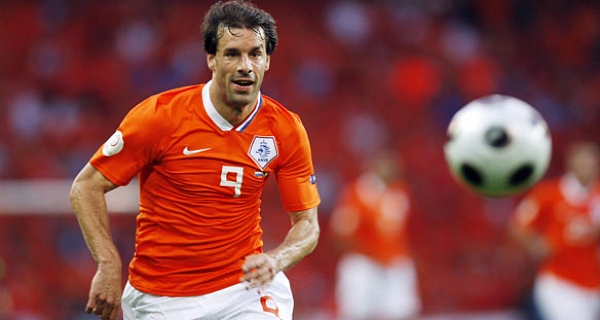 When Bert van Marwijk decided against taking Ruud Van Nistelrooy to the World Cup in South Africa this summer, the veteran striker understandably believed his eventful love affair with the Oranje was over. After three well taken goals in the opening two games for Hamburg, the predatory Dutchman looks back to his sharp best and finds his services are required for international duty once again for the opening games of Netherlands’s Euro 2012 campaign. Injury to Robin Van Persie has opened the door for Ruud’s return, but Bert van Marwijk’s decision to turn to the 34-year-old who will be 36 when the European Championships in Poland and Ukraine comes around, surely must also raise questions about the pool of striking talent the manager currently has to choose from.